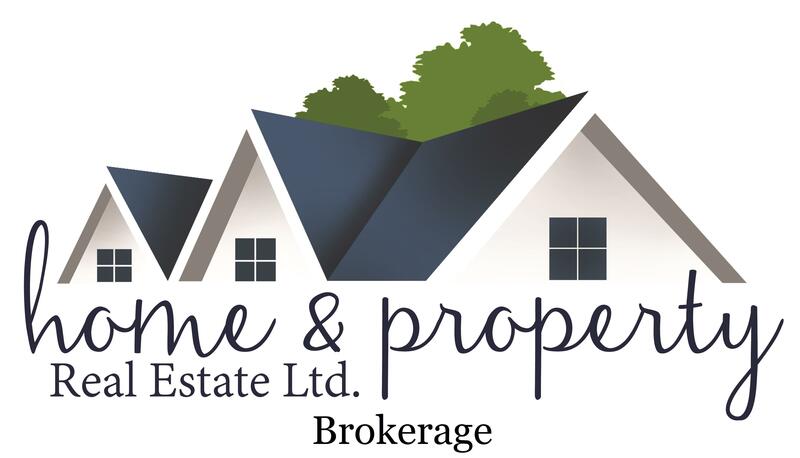 We at Home and Property are PROUD TO INTRODUCE..
​A 'Better Way'TM to Sell YOUR HOME! Times have changed. With the evolution of real estate websites, buyers have almost instant access to virtually every home on the market with the click of a button. No longer is detailed real estate information the exclusive domain of Realtors. It is available to anyone who has an interest, and to everyone regardless of their commitment to buying. While this reality carries some obvious advantages, it also nurtures some disadvantages that can hurt the consumer. On the one hand brokers and real estate agents may try to capitalize on information technology by promoting a perception of premiere service with a corresponding inflated fee structure. In other cases discount brokers have gone to an extremely low fee structure but at the expense of the integrity of real estate service. At Home and Property our 'Better Way'TM to BUY and SELL REAL ESTATE bridges the gap by offerng the full service experience you expect while keeping commission costs within reason. We think our 'Better Way'TM makes a lot of sense for everyone, though many agents and brokers remain resistant to the types of changes we are implementing. They continue to present a single solitary option for service and commission to their clients - as if one size fits all. This seems outdated and even unfair in today's complex, technology-driven world. Why would anyone in our industry not want to make adjusments to meet the ever changing challenges and opportunities that confront us all? With our 'Better Way'TM TO SELL we'll introduce you to an exclusive "a La Carte' value structure offering an array of services with a corresponding variation in fees. This value structure gives you options to choose services that best suit your specific needs. A simple and obvious benefit to our "a La Carte" value structure is that you'll have flexibility to price your home just right. When you choose the amount you pay in commission, it's easier to arrive at a list price that is just right. We know that homes sell for a higher amount when they are priced right and don't linger on the market too long. When buyers perceive good value it creates an urgency that helps sellers sell quickly and for more money. With our 'Better Way'TM TO SELL you can choose the combination of list price and commission payable that is right for you. The Home and Property Team has a unique Inside Sales Centre with a licensed Realtor answering phones, promoting your listing, and following up with each and every lead that we come across - around the clock. Our entire team of dynamic sales representatives work in conjunction with our full-time marketing manager to ensure that your property gets sold efficiently and effectively for the best possible price. With our 'Better Way'TM TO SELL we stand out from the competition with synergy and collaboration - two hallmarks of our team. We invite you to try our 'Better Way'TM TO SELL. and put your mind at ease. ​A TEAM THAT WORKS HARDER FOR YOU! ​IS THE 'Better Way to Sell'TM YOUR HOME! call 800-258-2059 Ext. 1002 or fill out the form on this page. * some conditions apply; not intended to solicit buyers and sellers already under contract. 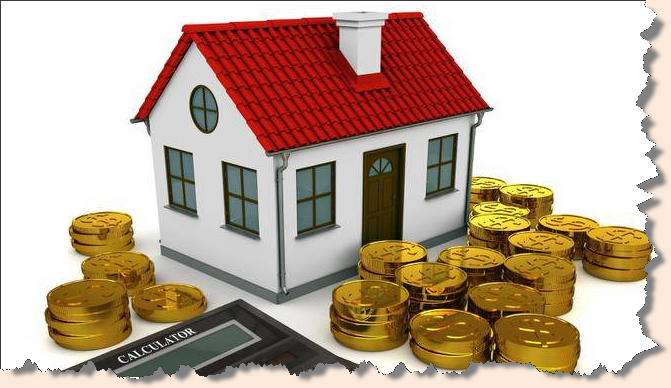 ​IT'S YOUR HOME, YOUR MONEY!